Hi Michael - will these adhere if there already is damage on the chin? I have a crack (about an inch) on the left side and a scrape on each side - enough that the white of the fiberglass is showing through the paint. Michael - can you answer this question? Get this protection "before" you hear that dreaded scraping sound. Last edited by SirLotus; 01-13-2015 at 05:32 AM. 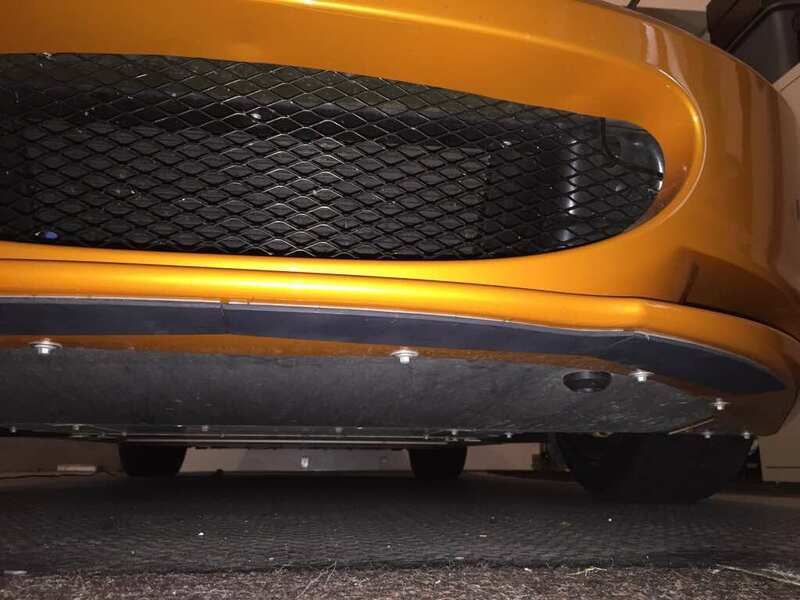 New skid plates available for Elise, Exige and Evora. 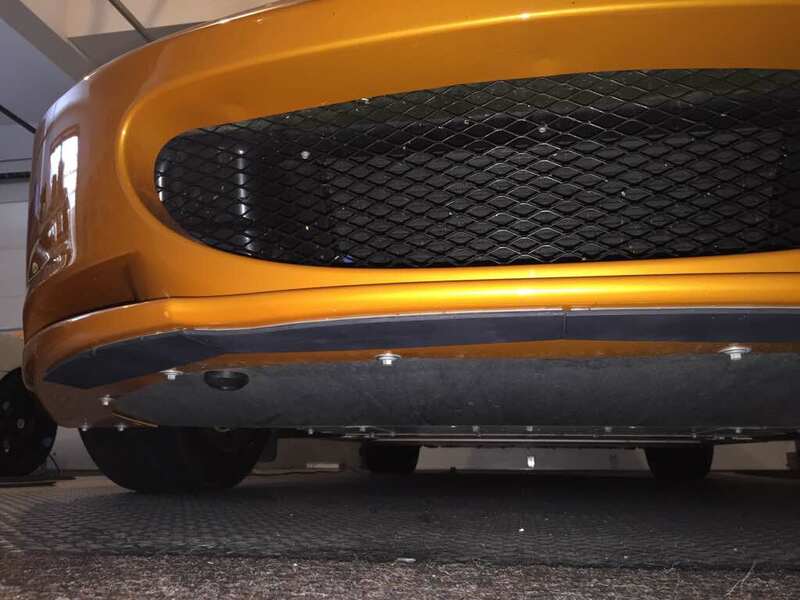 I just purchased an Evora and am very interested in ordering a set of the skid plates before I scrap up the front end. New member so I cannot PM yet (still working on my 5 posts). I will hopefully be in touch soon. Looks like a great product. New sets available for all cars. 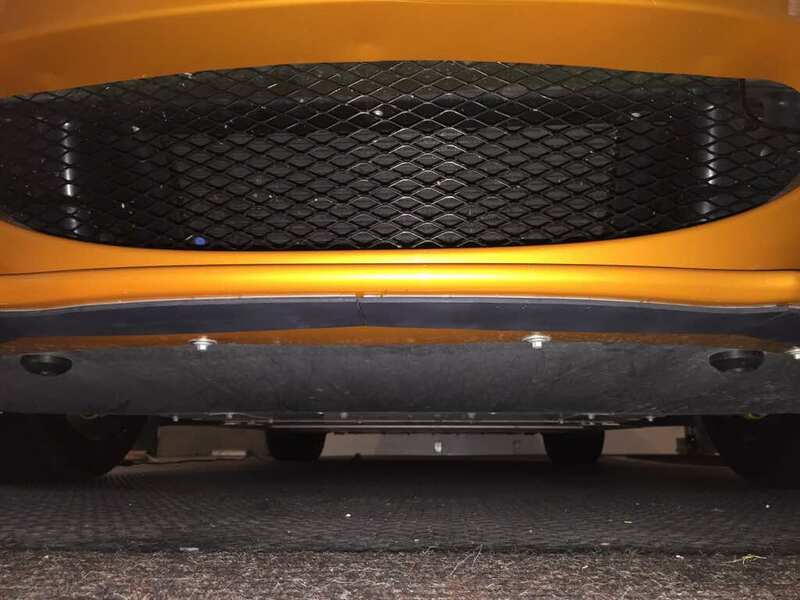 Did you figure out if the Exige skid plates will fit the splitter on a 2011 Exige S260? Sir Lotus, I will need one for an elise! My understanding is that the front was redesigned in 2010, but I don't know if that affected the contours under the nose. I purchased a set for my Evora. Have not installed them. As a newbie, is there a thread on then forum that goes through step by step how and exactly where to affix them? I believe I sent you info on how to install. See photo for orientation in post 1. Use a thin even layer of silicone caulk on the unpainted side to secure. Saved my front lip this past weekend! heard a nice scraping sound as the poly carbonate ate it like a champ. Barely scuffed on the skid plate. Get them before you hear that dreaded scraping sound.